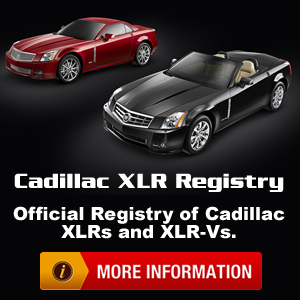 For discussion regarding Cadillac XLR and XLR-V modifications. Windrestrictor, what do you guys think? Noise problem: growning and two ding dings. LED running lights installed in my headlights. 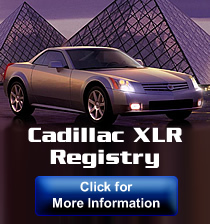 Looking at 2006 xlr any suggestions? XLR-V OEM Exhaust system and OEM Tunnel Plate for sale...slightly used!